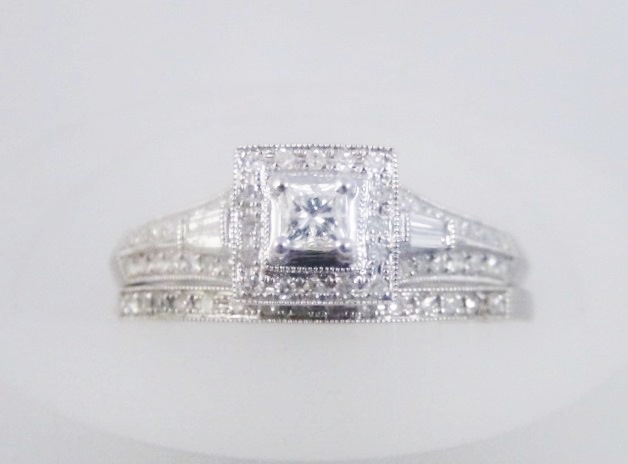 Ladies 14k white gold princess cut diamond with diamond halo wedding ring with a matching band. 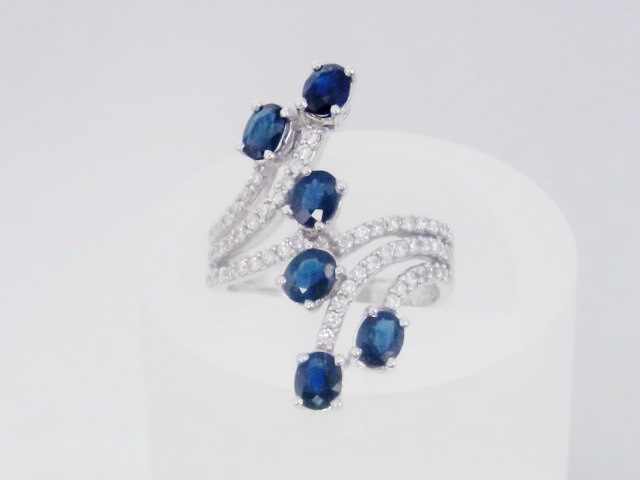 The approximate total diamond weight is .52ct. 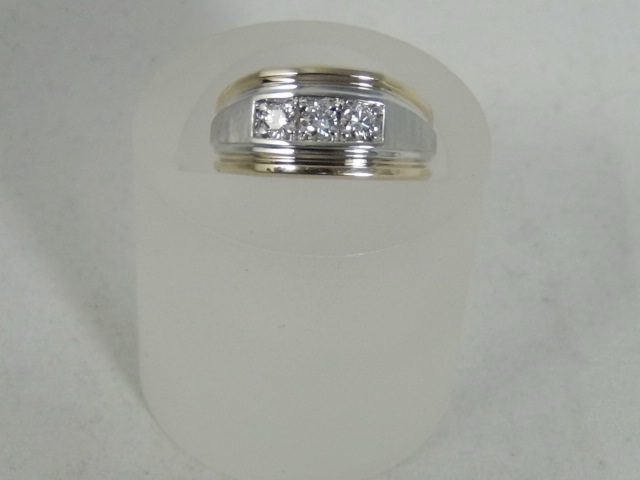 Category: Wedding Rings. 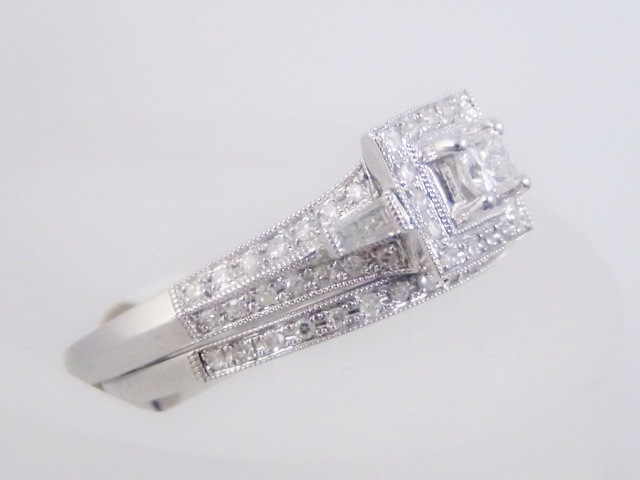 Tags: art deco, princess cut, white gold.